Europe offers many of the top cultural destinations in the world. With a wealth of history, breathtaking architecture, delicious food and stunning artwork, you are certain to have the experience of a lifetime when you plan a trip there. While almost any European city is sure to delight you on your adventure, there are some that are a must-see for every world traveler. What's so wonderful about absorbing the culture is that there's typically no cost involved. In other words, there's no entry fee to to view enjoy art and architecture. As you begin to plan your holidays to Europe, consider taking in any (or all!) these top ten travel destinations in order to enjoy the best of European cultures. 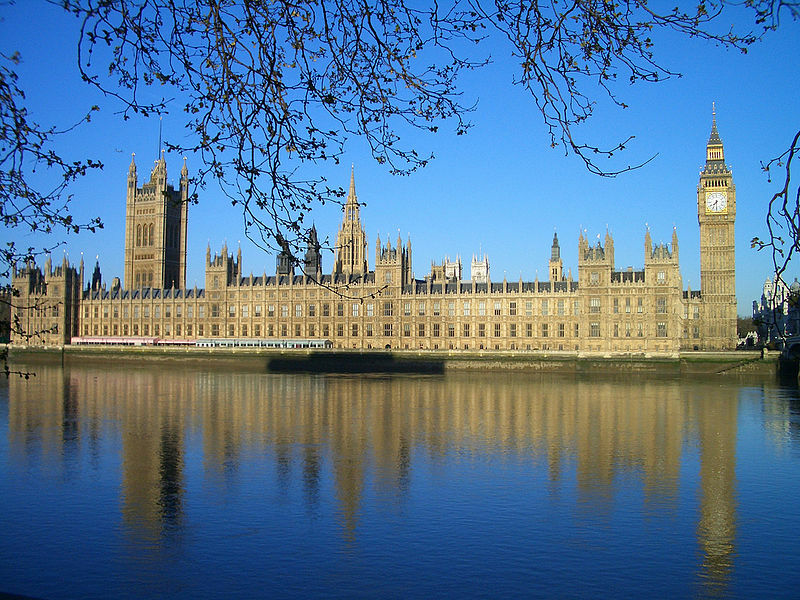 London is the center of a great historical nation and should be experienced by everyone at least once in a lifetime. There are enough attractions and scenery to amuse each traveler, from historical landmarks to museums, theaters and pubs. You can visit the Tower of London, Westminster Abbey- the final resting place of many royals and important figures, and Buckingham Palace. When one thinks of romance, Paris always comes to mind. It has served as the backdrop for many romantic films and stories and it only takes one visit to understand its allure. 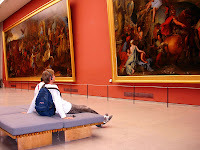 It is full of art that should be seen by everyone at renowned museums such as the Louvre, where you can see great works like the Mona Lisa and Venus De Milo. Visitors must see the Notre Dame Cathedral and the Eiffel Tower. If any city can be called chic and chaotic in the same breath, it is Rome. You will feel as though you are straddling two periods of time as you race along streets that pass by the great Colosseum or dine at a café while gazing at the Pantheon. 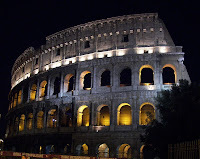 There is so much to see and experience in Rome that you need an entire vacation dedicated to the city alone. 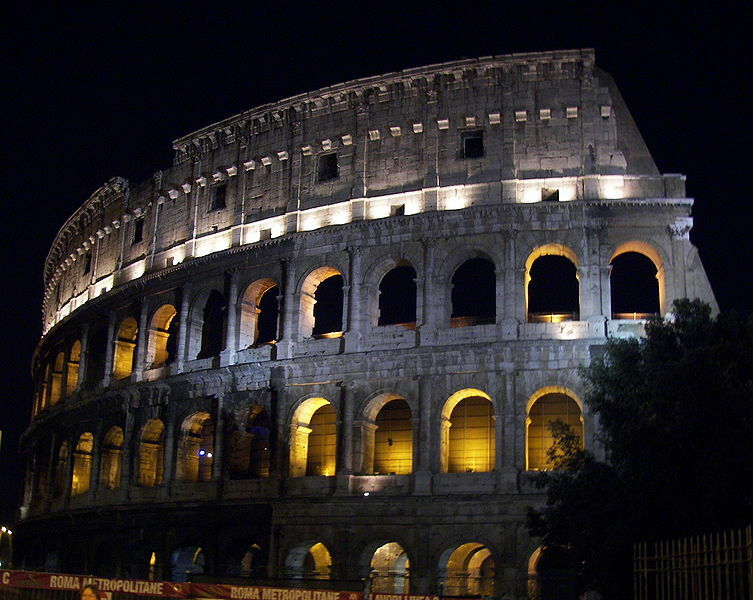 Roman culture sits at the heart of almost every country’s history and should be enjoyed completely. If you have ever imagined a vacation spent floating on a cloud, Venice is a good choice. Where better to spend a vacation than in a city that has been afloat for centuries? You can cruise down the Grand Canal on a gondola, visit one of the almost 140 churches that house great and stunning works of art and stay in one of the luxury hotels that were once grand palaces. Barcelona may not spring to mind when you think of Spain, but it is not a city to be missed when you travel there. It is rich with architectural beauty set against the Mediterranean. Visit the fairytale world created by Gaudi in Park Guell. And, of course, a special trip must be made to the Picasso Museum where the artist’s early works and drawings are displayed within medieval mansions. Vienna is the birthplace of some of the greatest musicians and composers and has always been considered a center of culture in Europe. Composers like Mozart made Vienna their home and created great masterpieces here. It still seems suspended in time in many ways, though it has played a role in Modernist thinking. There are still annual balls held for the well-dressed and fashionable set. 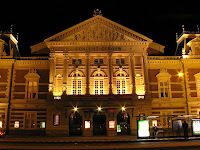 While there, you can take in a concert by the Vienna Philharmonic, an opera, or a traditional concert café. 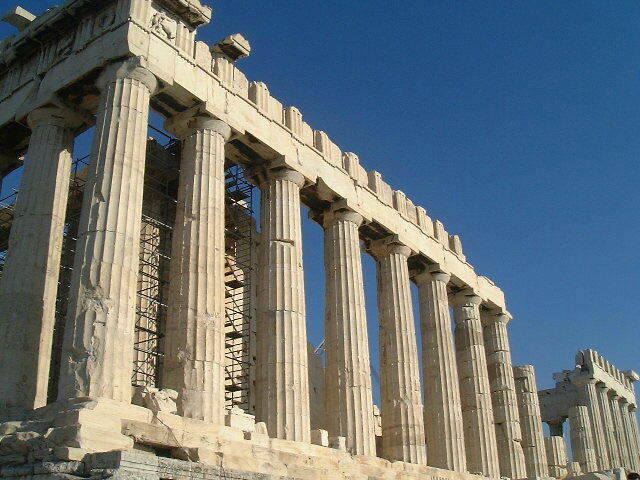 Nothing can make you feel more like you are walking back through time than visiting Athens. 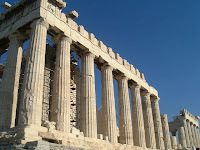 There, you can see sites of ancient ruins including the Parthenon and the Acropolis. 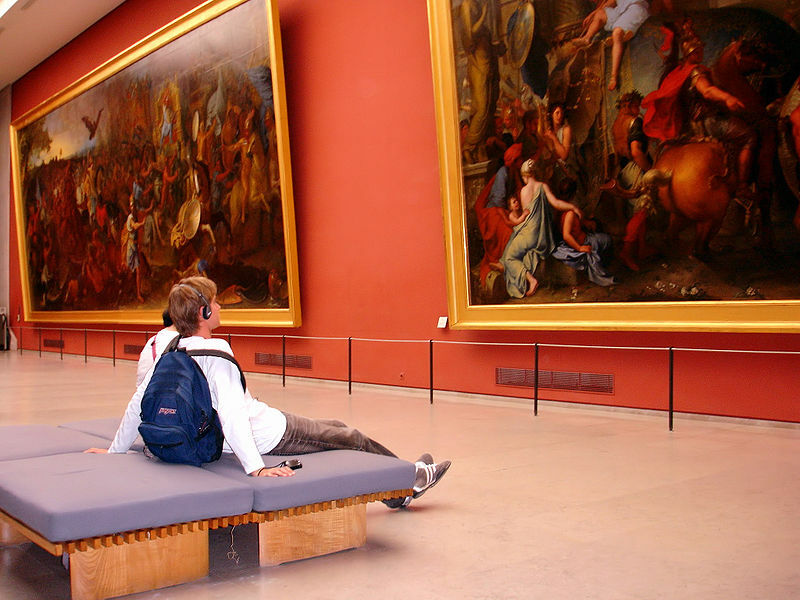 You can also visit museums full of antiquities and ancient Greek artifacts that span nearly 5,000 years as well as those that house contemporary artwork. Brussels is a city that takes its culture very seriously and is known for its attention to music, visual art and especially food. There are 15 Michelin-starred restaurants in addition to the fantastic street food. There are museums featuring both modern and ancient exhibits. Next to Venice, Amsterdam is one of the most well-known waterside cities. There are many bridges and canals that make exploring the city an adventure from start to finish. 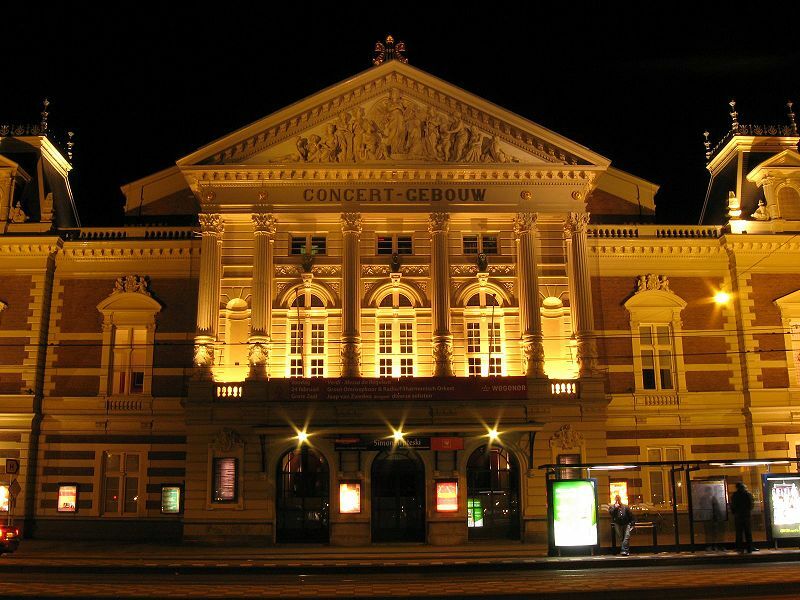 You can visit the Van Gogh Museum, which holds the world’s largest collection of his artwork and take in a free lunchtime concert at the Concertgebouw. Berlin is home to many architectural wonders of which few people are aware. On the list of places you must visit in Berlin is the Holocaust Memorial, designed by Peter Eisenman. It is a field of 2,711 blocks of stone that are set at various heights that is powerfully moving once you see it. You can also hear the Berlin Philharmonic play at the Philharmonie. We've been to a few of these cities. My wife really enjoyed Vienna, I tended to like smaller cities like Salzburg. Some great ideas of a few places we haven't been to but would like to one day. Nice list! Almost identical to my top 10 list too ;). Thanks for the article anyway. 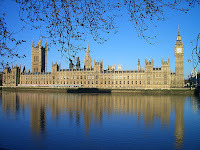 Well, it’s a great collection of places where most of the people love to visit and enjoy themselves. For my next vacation I would like to go Amsterdam because I’m very excited to see the artworks in the museum. I went to Amsterdam quite a few years ago and had a wonderful time! It is a beautiful and charming city! All the travel destinations that you mentioned are really great to visit...They can offer the great experience to the one visiting these places..